Sign up for photographer goodies and workshop info! Want to see me speak in person? 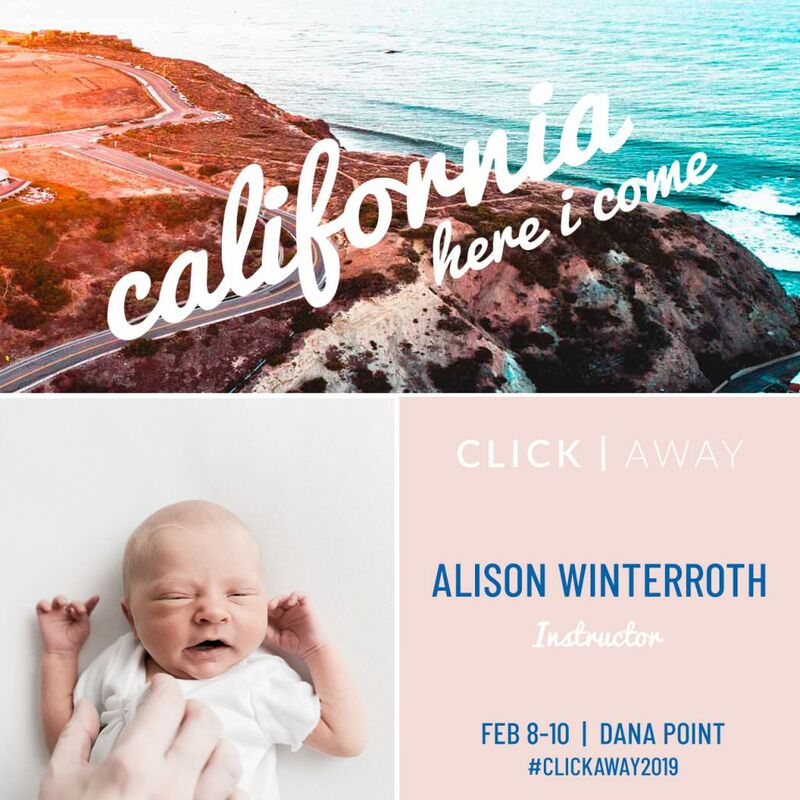 I will be speaking in February at Click Away! You can see more info here. Bump to Baby is an online e-book that covers everything Newborn, Maternity and Baby photography and video. It is an amazing resource for photographing babies in a natural and timeless way. You can find more information by going here (or clicking the image). Newborn and Baby Photography Tampa. Tampa Newborn Photographers; specializes in maternity photography, newborn and family photography, and baby and family photography. Alison Winterroth is a Tampa Baby and newborn photographer with a studio located at: 23834 State Road 54, Lutz FL 33559. She serves Pasco County, Hillsborough County, Tampa Fl, and the greater Tampa area.